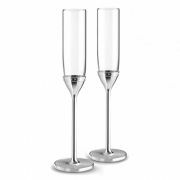 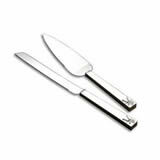 Engagement Silverware Gifts - View our range of Engagement Silverware Gifts here at Anthony Ryans cookware shop, offering excellent quality Engagement Silverware Gifts to suit your needs. 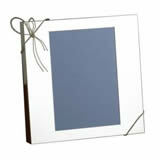 The good news when buying engagement gifts is that it is the thought that counts and not the price paid. 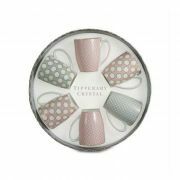 We are delighted to offer you these handy little gift ideas listed below. 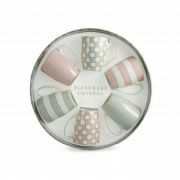 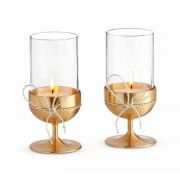 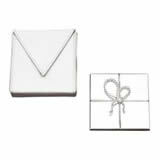 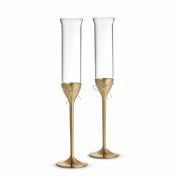 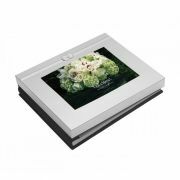 In our experience engagement gifts are typically crystal, glassware, vases, cake slicing sets and frames. 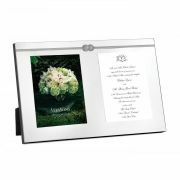 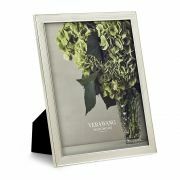 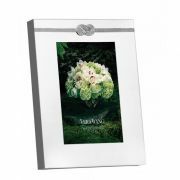 Vera Wang With Love Nouveau Pearl Frame 8"x10"